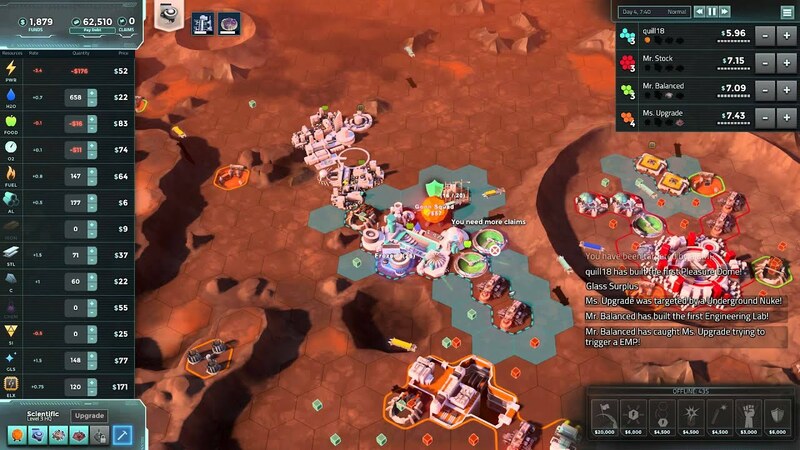 Offworld Trading Company is a space strategy game with many great attributes and with constant support from the developers. If this review is too long for you, I suggest you to only read the first paragraph about the game’s content and the final verdict at the end. You are in control of a colony, based on Mars, and you have to get as rich as possible. You can build mines, factories and farms and then sell them when the price is right. Defend yourself from other companies and try to take them over. 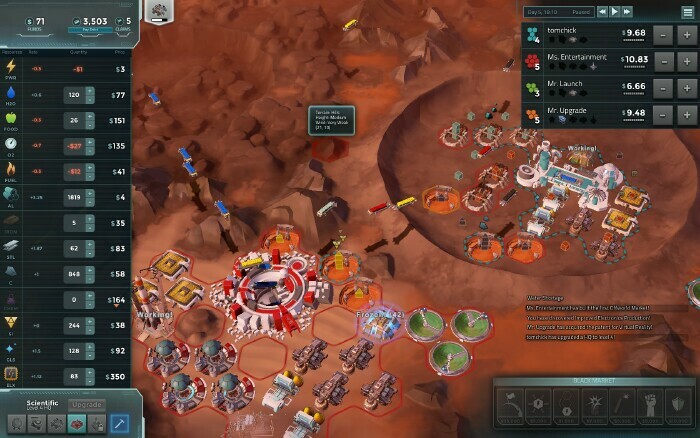 Trading Aspect | There are a lot of similar strategy games, but this game has something other games rarely have: trading. It adds something new to the game and it makes it different from other games of the similar genre, which is definitely a huge advantage. Trading has a lot of different options since you can have different strategies for higher profits and you can even influence the prices, just as you can in real life (if you’re wealthy enough). Appearance | This game looks great and it doesn’t use a lot of system resources, which is great. Even if there are a lot of things happening on your screen, it is still very easy to track everything. This is sometimes a problem, especially when you get so wealthy that you can afford anything, but your screen gets littered as well. Anyway, this game doesn’t have this problem. Tutorials | This game offers an amazing tutorial which covers all the basics well and prepares you for your journey. There are five tutorial levels and each one covers a few connected topics. When you complete the tutorials, you’re mostly good to go as the game itself is not extremely complicated, but I will also mention this later on. Learning Curve | You don’t need any prior experience with similar games as this game teaches you game mechanics very gently with some funny dialogs, easy-to-understand instructions and helpful explanations. I’ve never seen something like that and it’s really something every game should have. 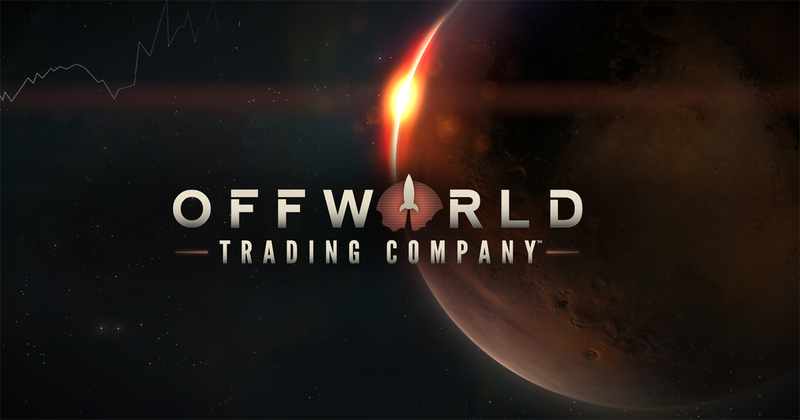 I sometimes feel frustrated when I don’t understand what the game wants from me, but no such thing happened with Offworld Trading Company. Game Modes | Game modes are definitely another great thing about this game as there are many of them, which means more hours of interesting gameplay. After completing the tutorial, you can play some prepared practice games. 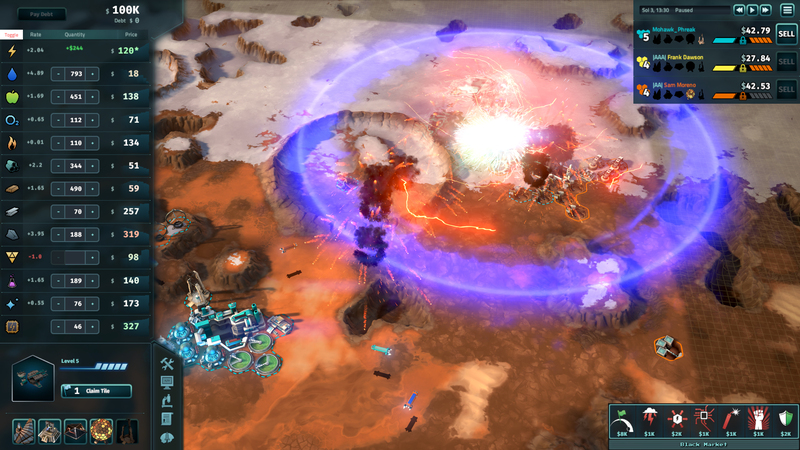 Then, you can play the Campaign, Skirmish, Daily Challenge levels and even multiplayer ones! Atmosphere | The music in this game is really great and game events also have some influence on what kind of music is played. The sound effects are also pretty great (such as explosions and other things). This is one of rare such games where you don’t need to turn on your own music if you don’t want to get bored! Achievements and Rewarding | When you do something good in this game, it really lets you know that you did something good and that you learned something. There are quite a few achievements, some harder than others, and they are one of the rewards for making progress. 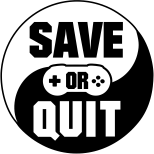 This really makes the player to play the game more since it’s like getting a cookie each time you do something of value. This developer really knows how to keep its players! Almanac DLC | These kind of things are usually available as paid DLCs, but this DLC comes with the game for free when you purchase it. You get access to many things, such as a 91-page (!!) strategy guide by professional players and designer notes from the developer. Pricing | 40€ for a game is really too much, even though it’s a very good game. Games of the same genre are usually priced at least 10€ lower. If you manage to find someone who wants the game as well, you can buy the Deluxe Edition which gives you an extra copy of this game. Otherwise, I just don’t find this game to be worth so much. Hopefully, the developer will drop the price at some point or at least put a nice discount on it on every major sale. 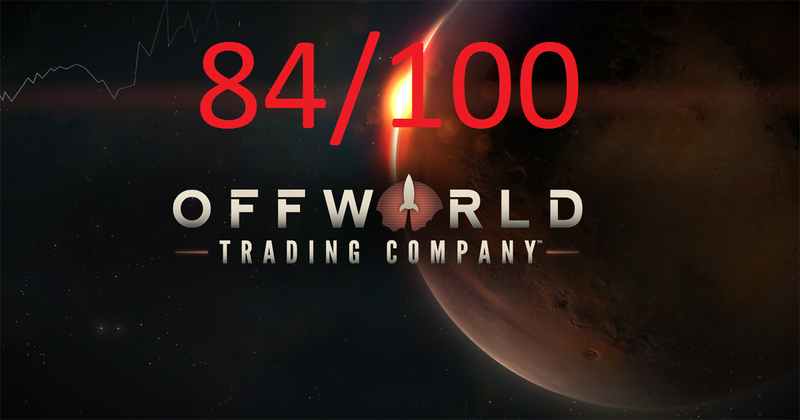 Offworld Trading Company is most certainly an amazing game. Apart from its trading mechanics, there are also great graphics, many game mode, a very helpful tutorial and many other great things. Overall, there is nothing particularly bad about this game apart from its pricing. I still think that 40€ is way too much for such a game. When you do buy it, you should have no problems liking it, but I do recommend waiting for a sale before deciding to buy this game. Hopefully, there will also be a price drop in near future.